Time; 11:00 am to 3:00 pm. 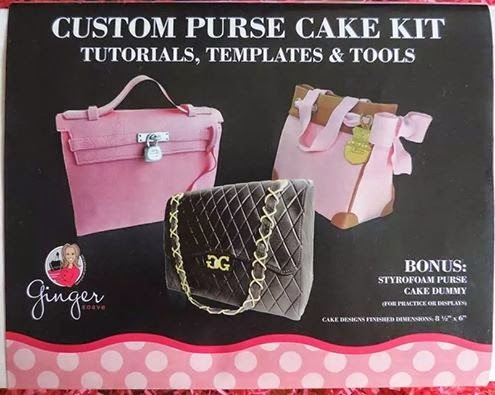 Includes: Class, Kit & fake cake that you take home. 1/2 due by Feb. 28th and remainder due by April 3rd. 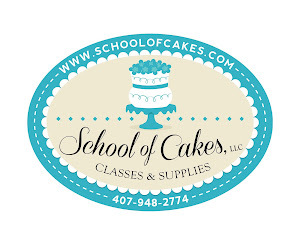 I invoice on Pay-Pal, so when you let me know you are coming give me your Pay-Pal information via my email (schoolofcakes@hotmail.com) so I can send invoice. Deposits are non-refundable due to the fact this is what I will purchase your kits with. You will still get your kit, but no monies will be refunded. If you can't make the class I will send kit at your costs. **I will supply the rollers, mats, etc. You will need to bring your fondant or gumpaste in the colors of your choice. I will give more details about how much you'll need to bring as it gets closer.